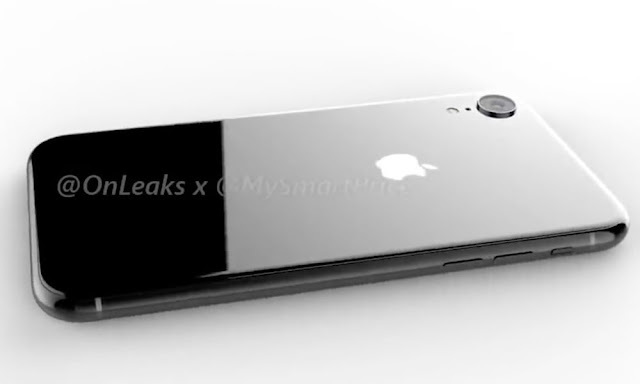 Afresh set of renders could give us a first look at what this year’s rumored 6.1-inch LCD iPhone will look like. 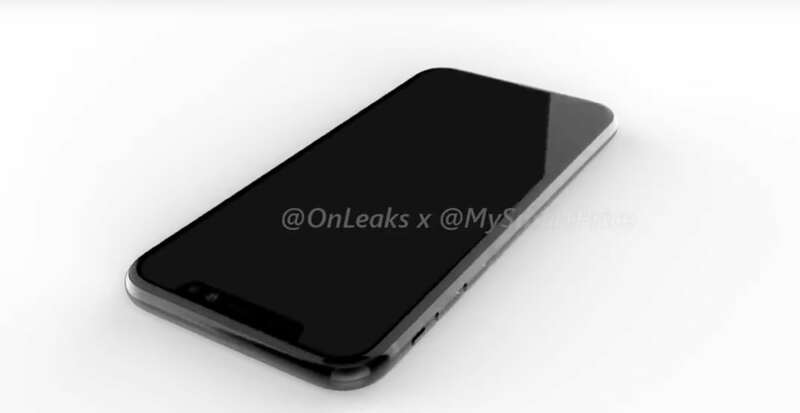 The renders were published Friday by MySmartPrice in partnership with Twitter phone leaker OnLeaks. 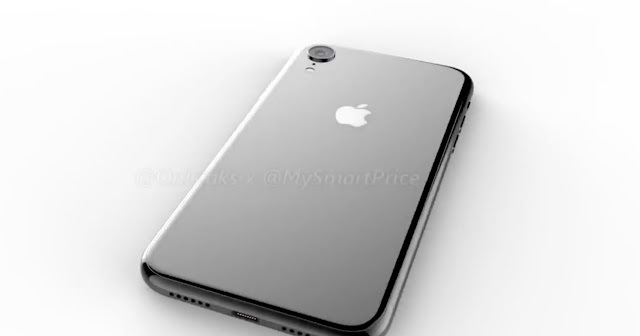 They depict the rumored entry-level iPhone that is slated for a launch this fall alongside an iPhone X successor and an iPhone X Plus. They basically line up with previous rumors about the 6.1-inch device. 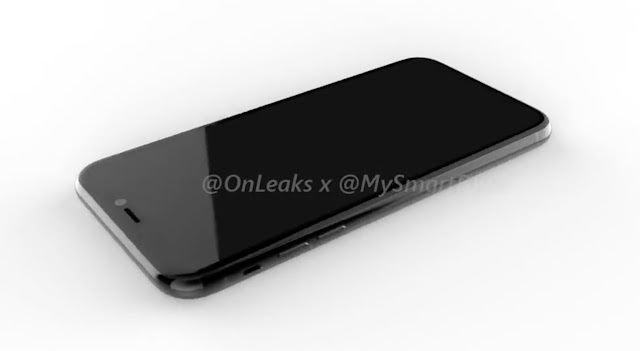 The renders depict an iPhone with an edge-to-edge design, a sensor housing and no Home button. On the rear, there’s a single-lens camera and a glass back to facilitate wireless charging. The frame of the device is aluminum, like the iPhone 8 and 8 Plus. There’s not much else that’s out of the ordinary. There are all the usual analog buttons and speaker grilles, as well as a Lightning port. And, in case you were wondering, the 3.5mm headphone jack is still absent. Currently, it’s not clear how or from whom the leakers obtained the renders. The 6.1-inch iPhone is one of three Apple handsets expected to debut later this year. Unlike its OLED-packing stablemates, it’s rumored to retain an LCD display — presumably to bring the cost of the device down. That last bit is important. By most accounts, the LCD iPhone is rumored to be a budget-friendly alternative to the iPhone X, with certain tradeoffs to offset the cost. It’ll pack many of the same key features as the iPhone X, such as Face ID, an edge-to-edge display and wireless charging. On the other hand, it won’t have a stainless steel chassis or an OLED screen and it might even forego 3D Touch. Early schematics might hint at it being slightly thicker than the iPhone X. As far as its internals, the LCD iPhone could pack 3GB of RAM and a non-stacked logic board design. Renowned KGI Securities analyst Ming-Chi even forecasts that the device could come in two variants, with one model sporting a dual-SIM card design. The device’s price point is still unclear. Kuo previously predicted that it could retail somewhere in the $700 to $800 range, though his more recent report suggests a starting price as low as $550 for a single-SIM model and $650 for a dual-SIM variant.